Canadian pop artist Lights released a new project today, a Scorpion Side B (Covers) album, which contains the artist’s rendition of the B-Side of Drake’s 2018 album Scorpion. The cover album is the first of its kind for the artist, and has reached over 500,000 streams on various platforms. The artist performed, recorded, produced and engineered the acoustic cover album in just two-weeks after the original album, which has received somewhat mixed reviews from critics and Drake fans. On Metacritic, the project has received a score of 67, with an average user score of 4.2 for the project. Despite some of the criticisms directed toward the album length and lyrical content, Scorpion was still a milestone for Drake, debuting at number one on the Billboard 200 chart, becoming the artist’s 7th album to do so. In addition, Drake had all 25 songs off the double album enter the Billboard Hot 100, with five of the tracks landing in the top ten, while “Nice For What,” and “Nonstop” took the top two positions. Lights released her fourth studio album Skin and Earth in September of 2017, which won the singer her second JUNO Award for “Pop Album of the Year.” In January of this year, the artist launched a tour in support of the album which began in Vancouver, British Columbia and ended in London, Ontario Canada in April. Back in February, the artist released a music video for her single “We Were Here,” off the Skin and Earth album. Her husband, Beau Bokan of metalcore band Bless The Fall, makes an appearance in the video as the singer’s love interest. 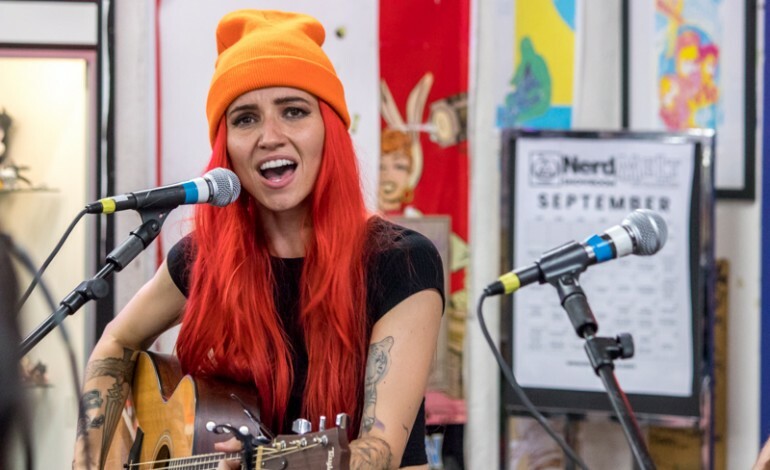 As a companion piece to her Skin and Earth album, Lights released an accompanying comic book of the same name, which she wrote, illustrated, inked, colored and lettered. In July it was announced that the comic book would be adapted for television and digital content.